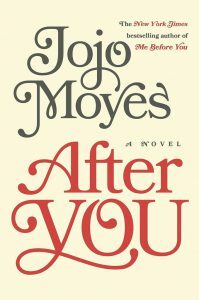 Efterfølgeren til You Before Me (som jeg var i biografen for at se for ikke så længe siden – tudede som havde biografen betalt mig i stedet for det omvendte, snøft!). Meget sød, ligesom den første bog :o) I øvrigt oplæst af en super god stemme, synes jeg – dejligt! 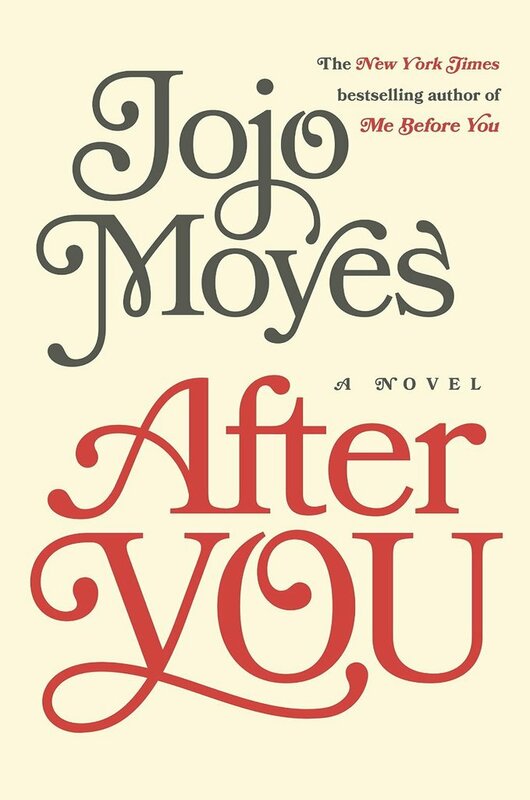 Penguin presents the unabridged, downloadable, audiobook edition of After You by the Jojo Moyes, the stunning sequel to the worldwide phenomenon Me Before You. 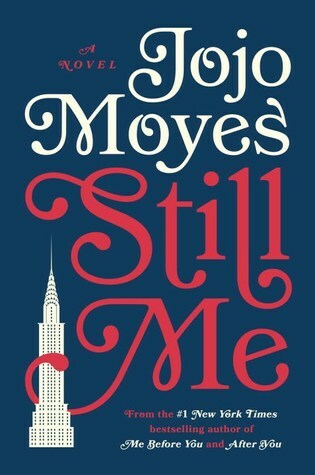 Read by Anna Acton. Lou Clark has lots of questions. Like how it is she’s ended up working in an airport bar, spending every shift watching other people jet off to new places. Or why the flat she’s owned for a year still doesn’t feel like home. Whether her close-knit family can forgive her for what she did eighteen months ago. And will she ever get over the love of her life. What Lou does know for certain is that something has to change. Then, one night, it does. But does the stranger on her doorstep hold the answers Lou is searching for – or just more questions? Close the door and life continues: simple, ordered, safe. Open it and she risks everything. But Lou once made a promise to live. And if she’s going to keep it, she has to invite them in . . .